Every Story Unique. Every House Different. A name respected worldwide! Our network is among the few organizations entrusted to use the Berkshire Hathaway name--a name representing strength, integrity, trust and universal respect. In turn, Berkshire Hathaway HomeServices Michigan and Northern Indiana, and every agent and affiliate we work with, reflects those same values. 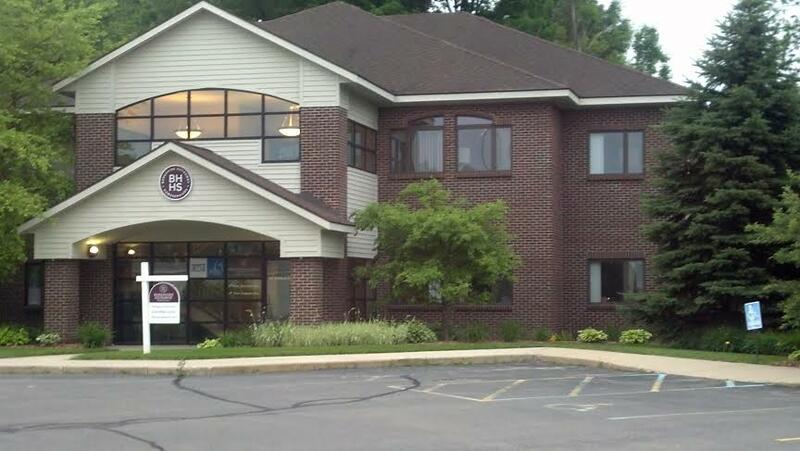 At BHHS Michigan & Northern Indiana, we serve three clients–our owners, our residents and our team members. We understand that each client has his or her own unique set of needs. That is why our mission is to provide personalized service and do “What It Takes” to ensure the success of every local community! Founded in 1953 as Fase Realty Company, now BHHSMI & Northern Indiana, we boast 60 years of hands on experience providing real estate services for all types of single family, multi-family, condominium and commercial properties and we have a growing portfolio throughout Michigan and Northern Indiana.